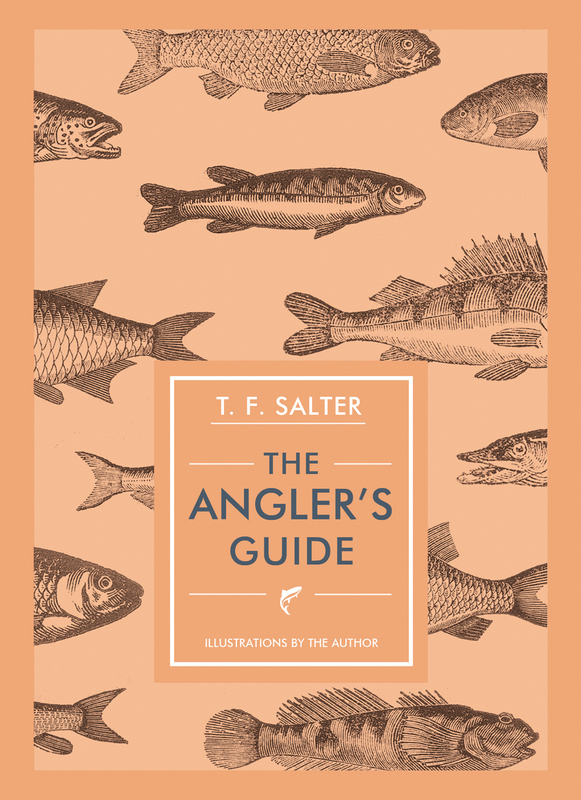 First published in 1816, T. F. Salter’s The Angler’s Guide is a complete practical manual on fishing. Salter was a reliable authority on angling, with more than forty years of experience on the subject. Published as a facsimile of the original edition, The Angler’s Guide is the sixth volume in Unicorn’s In Arcadia series, which returns beautiful yet forgotten books about Britain’s natural world to print. This charming edition is embellished with illustrations of twenty wood engravings and heaps of practical advice. This restored handbook stands the test of time and will be enjoyed by new generations of hopeful anglers and nostalgia seekers. Chapter 1. On the choice of tackle, how to plumb the depth, bait the hook, &c.
Chapter 12. Trout, how to take Trout with flies, minnows, worms, &c.
Chapter 17. Eels, how to take Eels by angling, sniggling, and laying trimmers, night lines, &c.